I've been an ardent fan of this range by Garnier and have been using it for a decade now. It was previously known as Garnier Light and was introduced just after I finished high school. Since this range has been available in the Indian market for over ten years, it's obvious that these are bestsellers and I totally recommend you all to try it. For best results I suggest you to try Garnier White Complete Fairness range together. 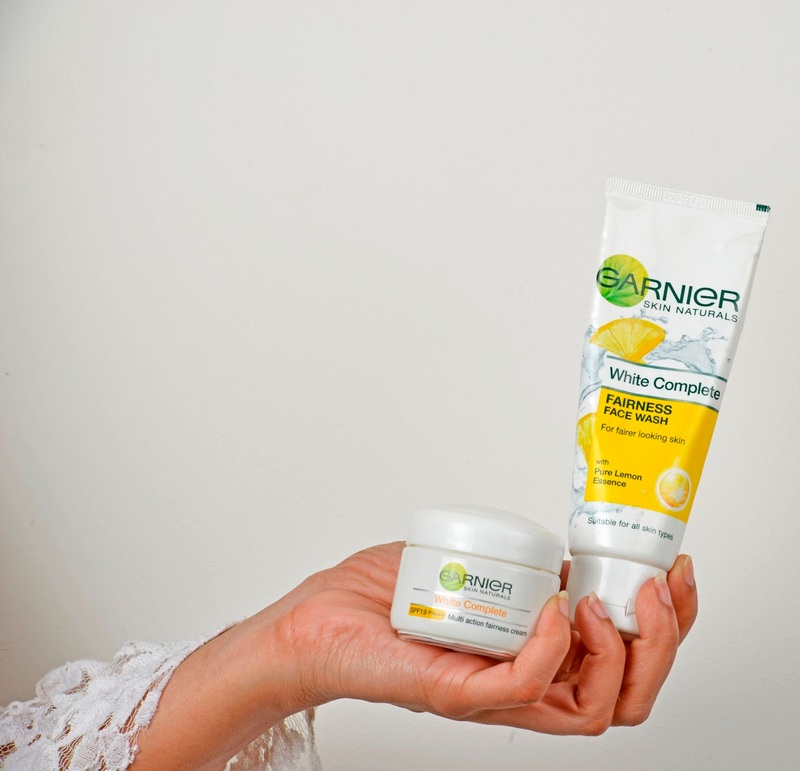 I am very fond of face washes that leave your skin feeling squeaky clean and Garnier White Complete Face Wash does exactly that. Enriched with exfoliating pure lemon essence, its formula cleanses and clarifies skin thoroughly and removes impurities that make skin dull. The face wash produces the perfect amount of lather and washes off quickly and works perfectly with Indian weather and pollution as the heat and dust definitely leave our skin dull and tired. It has a subtle and pleasant lemony fragrance which is very soothing. The lemon essence is this face wash soaks the oil from the skin along with removing dirt and grime so your skin stays shine free for a long time. I can vouch for it as I've been using this product for so long and its super affordable as well! Enriched with natural ingredients, this day cream provides instant whitening and long lasting fairness. It also contains pure lemon essence like the face wash, and helps clarify and smoothen skin. and is dermatologically tested so its suitable for all skin types. With regular usage, your skin definitely looks and feels fresh and moisturized with a natural glow. 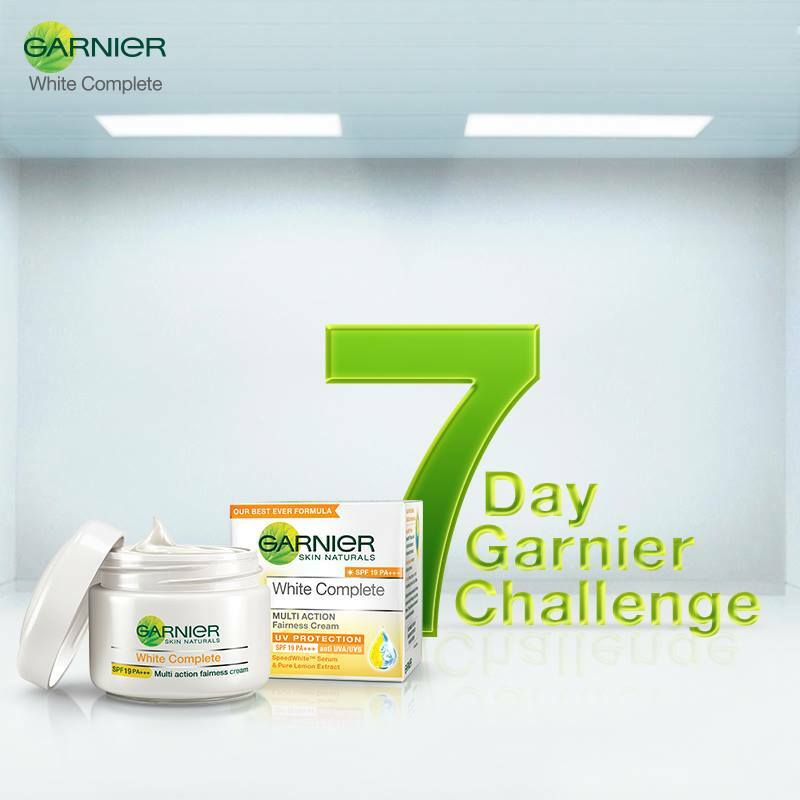 Garnier is also running a #7DayGarnierChallenge where you have the chance to win an amazing Garnier hamper. I wish we had this range in the US. The face wash sounds lovely. I'm a fan of beauty products with lemon scents. I like products with sun protection and that reveals the natural glow of skin! 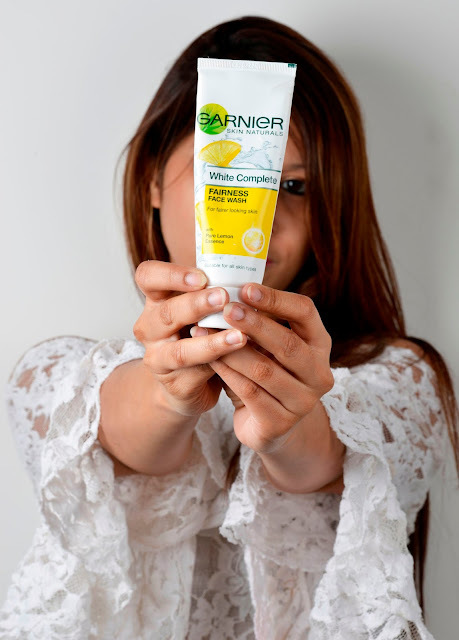 I never used this Garnier product, but I like Garnier very much ad would love to try it! I also like products that leave skin squeaky clean! Thanks for sharing this review! I do like what Garnier does to my hair, why not try my face? All this whitening trend isn't as big here in Europe so I don't think we will get that specific one here at Germany. I have not tried this line, but your experience seems an interesting alternative, thanks for sharing! I've been in NEED of a new face wash. I'll look into this! Also, such clear photos you have!